Home » Our Doctors » William J. Lindahl, O.D. 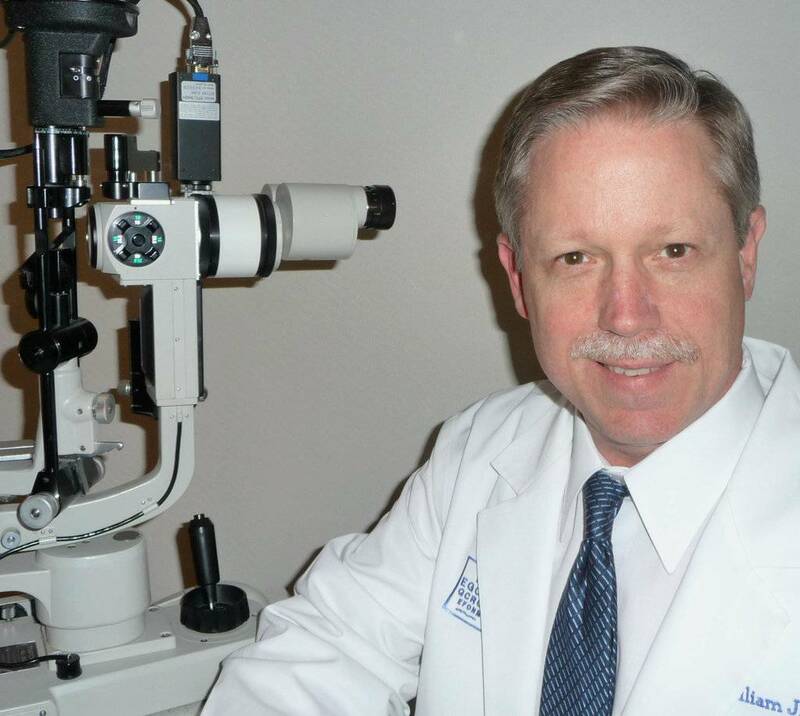 Dr. Lindahl attended the University of Michigan and is an honor graduate of Illinois College of Optometry. He has advanced ocular therapeutics and laser comanagement training and over 30 years of experience treating vision disorders. Dr. Lindahl co-founded Family Optometry with Dr. Philip Cohen back in 1980. He is a contact lens specialist, researcher and industry advisor. Special interests include multi-focal contact lenses, management of dry eyes, allergies and computer vision disorders. He is a member of the American Optometric Association, Michigan Optometric Association, Oakland County Optometric Society and Detroit Metropolitan Optometric Society.